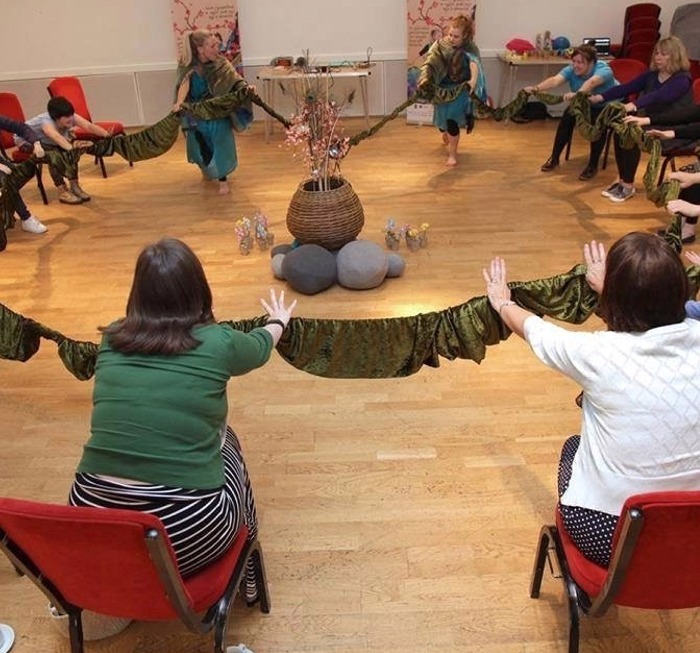 Dawns i Bawb is looking to appoint an enthusiastic and skilled dance co-ordinator to help us in developing our exciting and expanding community dance programme. Dawns i Bawb will be performing in the Opening Concert of the Canolfan Gerdd William Mathias’ Wales Harp Festival in April. The concert will celebrate the 90th birthday of Osian Ellis with new collaborative work by Mererid Hopwood, Gwenan Gibbard and Mared Emlyn. Dawns i Bawb are very pleased to announce our new Inclusive Dance Company. The group meets once a month and is suitable to people of all abilities and experiences between 15-70+ years. 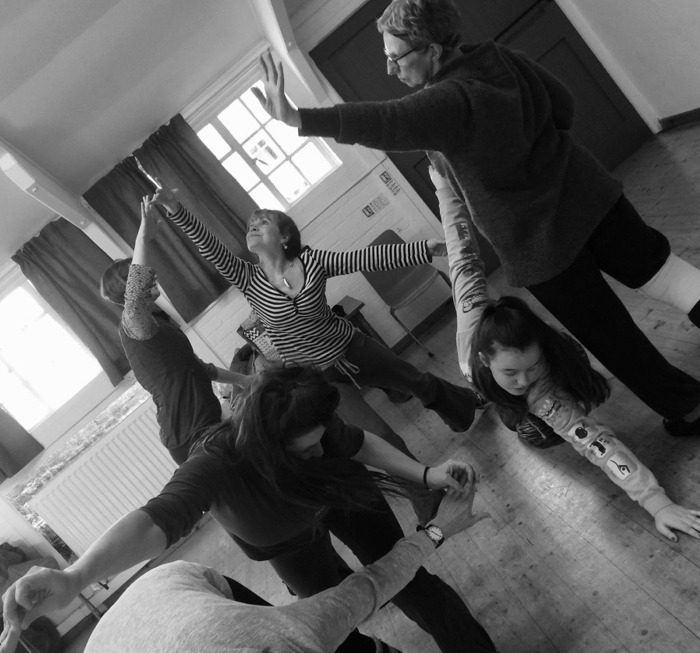 The group explores movement, dancing together and sharing experiences together in a safe and friendly environment. Contact us if you are interested in learning more. 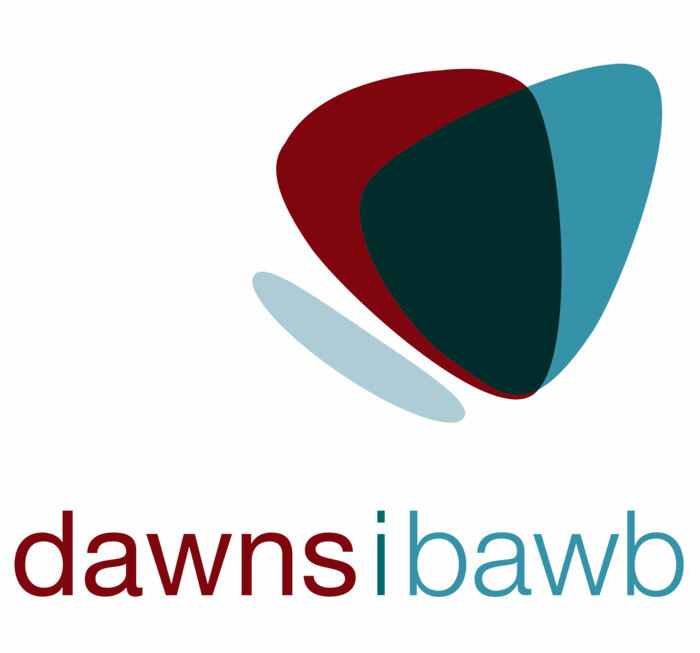 Dawns i Bawb are very pleased to receive financial support from Hanfod Cymru, Bernard Piggot Trust and Gwynedd Community Chest to develop our work for people who are living with Dementia. 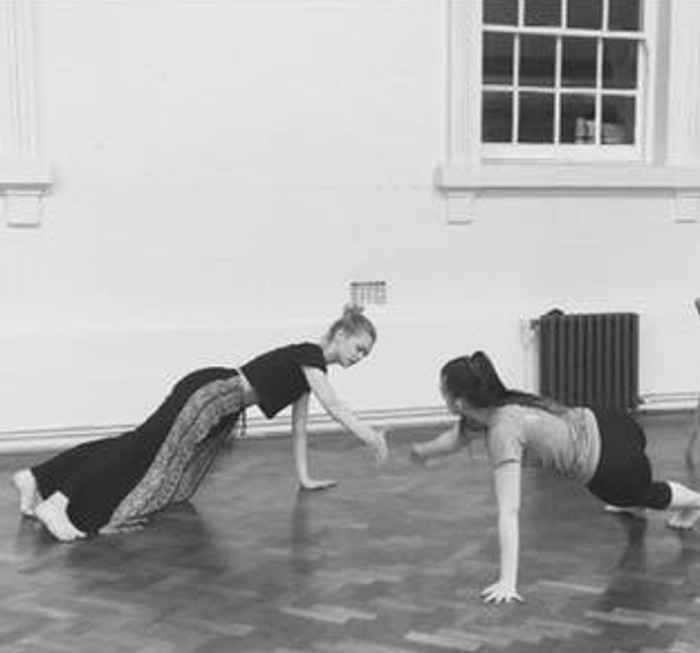 The money will enable us to continue with our dance sessions with residential homes throughout the three counties and create an interactive performance which will tour residential homes in 2018.